Perfect for getting into a lighter, Springtime vibe, this collection of fresh, clean fragrances by celeb makeup artist Rosie Jane Johnston is created from a blend of natural aromas and essential oils to lift your mood (as though you’re standing amid a bed of flowers). Available in both roll-on and eau de parfum, they have a minimalistic aesthetic that evokes lost pleasures of the past. 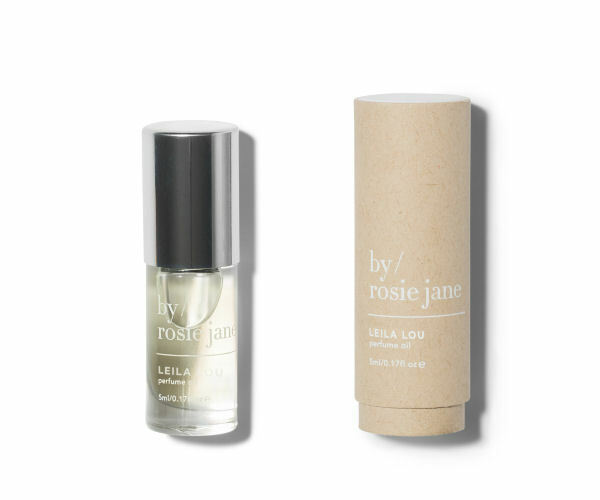 Try Leila Lou with notes of crisp pear, jasmine, fresh cut grass, and nectarine. Packaged in recyclable, biodegradable materials, your sensitive soul will find nothing but sweet enchantment in this line. Find it at www.byrosiejane.com. Discard plastic in your life and switch to glass. 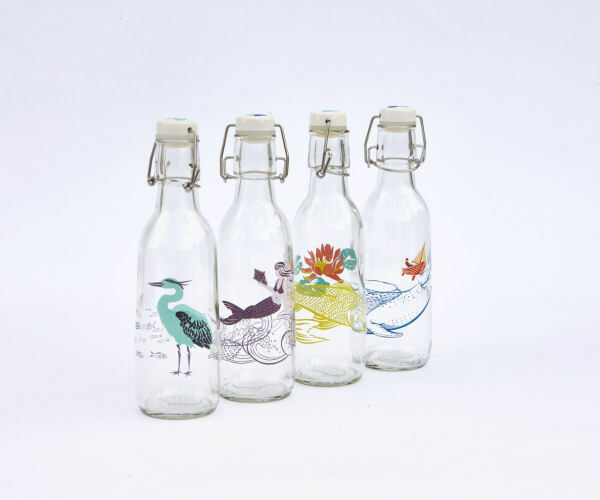 Love Bottle is crafted in the USA with up to 40% recycled, eco-friendly glass and can be used as a water bottle to tote around when running errands, or to decorate the dining room table. Details include the handcrafted lid with two water droplets, an inspiring rolled up note about love inside the bottle, and the words UR Loved etched on the bottom. On a mission to reduce the use of single-use plastic and to make us aware of the beauty of clean water, the collection hopes to inspire positive voices for change and to nurture love in our world. A unique gift, collect all of them at www.lovebottle.com. 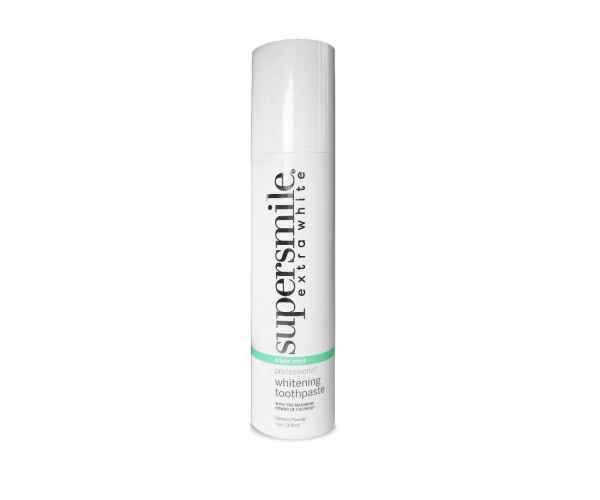 For a whiter smile, reach for Supersmile Professional Whitening Toothpaste in the refreshing jasmine, green tea and mint flavor, containing the highest concentration of encapsulated calcium peroxide to painlessly dissolve bio-film from teeth (to which plaque, bacteria and stains adhere). Developed by Dr. Irwin Smigel, the father of aesthetic dentistry, your teeth will look 2 shades whiter after only one brushing, and up to 9 shades lighter in just 30 days when you use the Extra White Accelerator, too. Also effective on bonded teeth, veneers, caps, and dentures. This baby works! With fluoride, and free of silica, parabens, sulfates and BPA, you can try it yourself via www.supersmile.com. Few ingredients are as beneficial as vitamin C to rejuvenate, smooth, and brighten your face according to experts. 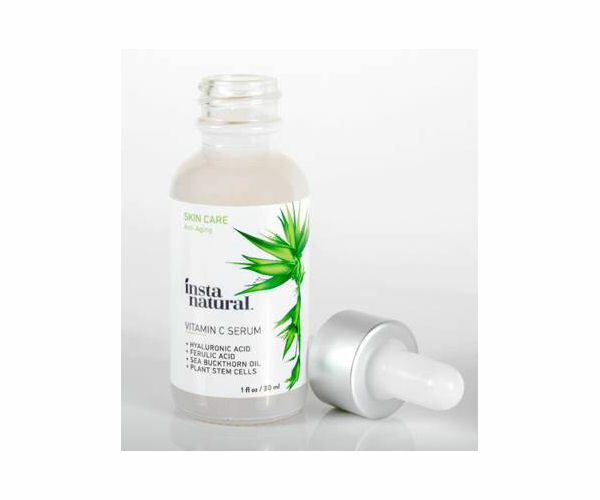 InstaNatural’s Vitamin C Serum goes an extra mile by reinforcing its vitamin C with ferulic acid, hyaluronic acid, and sea buckthorn oil to defend skin against environmental aggressors. Get this powerful, inexpensive beauty essential to help your skin look younger and naturally enhanced at www.instanatural.com. First made six generations ago in Sweden, the Cape Clogs line of functional and hip clogs have endured because of their comfort and quality. Eco-friendly and light, they also make you stand up straight, provide lower-back support, and align your spine while supporting your feet for hours, whether you work or walk. 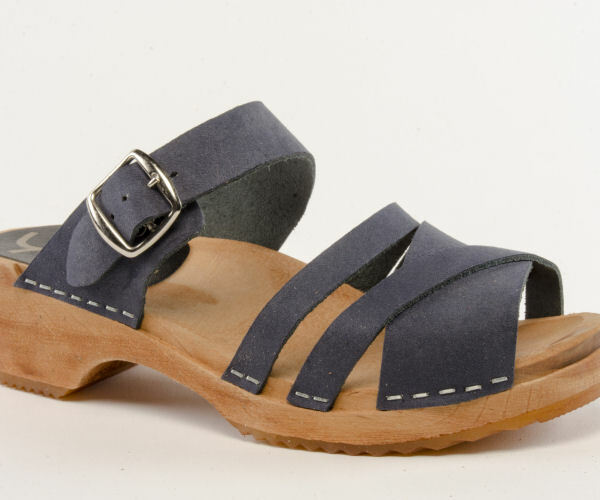 Choose between many different styles, such as this new Pia Navy Sandal in the sophisticated Pica Pica collection with its 1 3/4 inch heel and soft, navy-colored leather. Everyone needs their pair of easy clogs for Spring. Find your favorite at www.capeclogs.com. 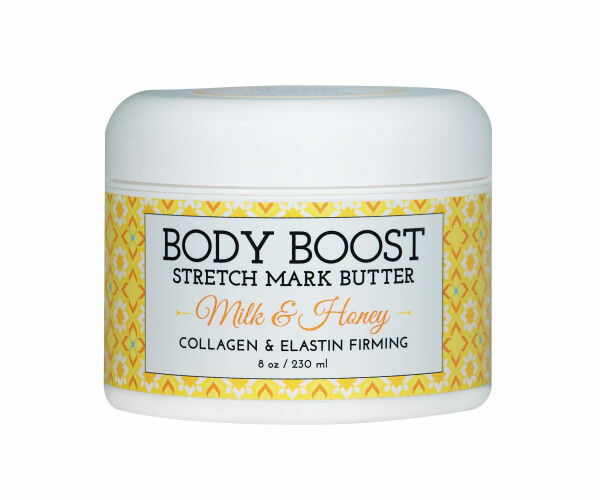 Revel in younger, firmer skin on your hips, tummy, and arms, thanks to Body Boost’s Stretch Mark Butter Milk & Honey, which is rich in gotu kola, the ancient plant of enlightenment in Ayurveda medicine. It builds collagen, repairs skin and joints, and improves circulation and new cell growth. 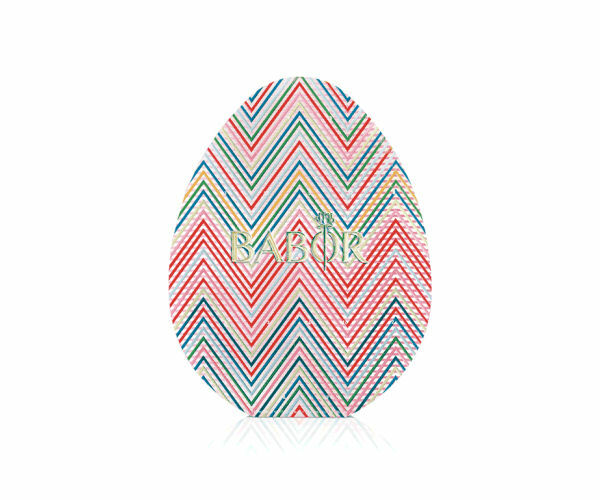 Super-hydrating with shea butter and jojoba oil, it targets stretch marks, dry slack skin, and other signs of aging. See the difference in six weeks. Order at www.bodyboostnyc.com. Get Your Skin Ready for Fall, Naturally!